Don's Wholesale takes pride in our inventory. 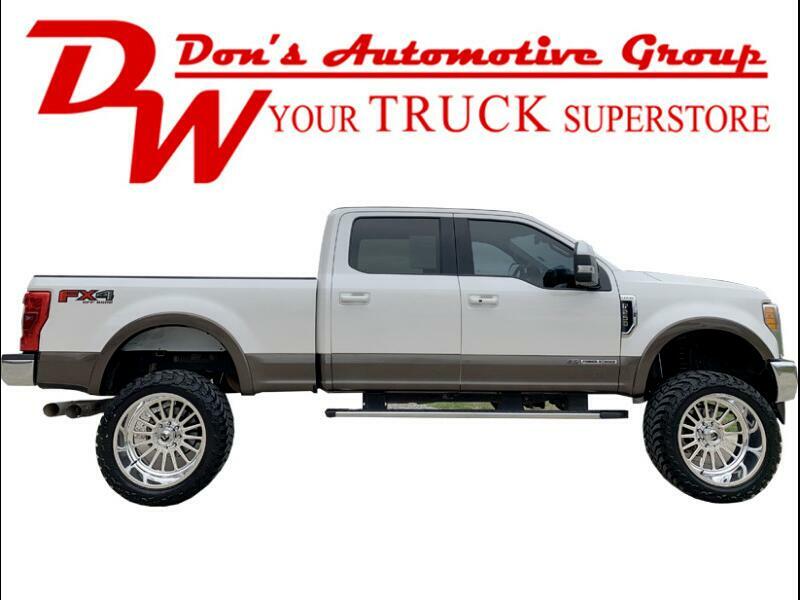 We invest, on average, $2,900 into each vehicle before it is considered Don's Wholesale certified and ownership ready! This particular vehicle has a 6'' LIFT KIT, 37'' MUD TERRAIN ATTACK TIRES, 24'' FUEL FORGED RIMS, POWER SEATS, PASSENGER POWER SEATS, MEMORY SEATS, AC/HEATED SEATS, POWER LOCKS, POWER WINDOWS, POWER MIRRORS, CRUISE CONTROL, STEERING WHEEL MOUNTED CONTROLS, BLUETOOTH, BACKUP CAMERA, NAVIGATION, RUNNING BOARDS, SUN ROOF, WINDOW TINT, BED-LINER, 4WD. FOR MORE INFORMATION OR TO SCHEDULE A TEST DRIVE PLEASE CONTACT A MEMBER OF OUR SALES STAFF.